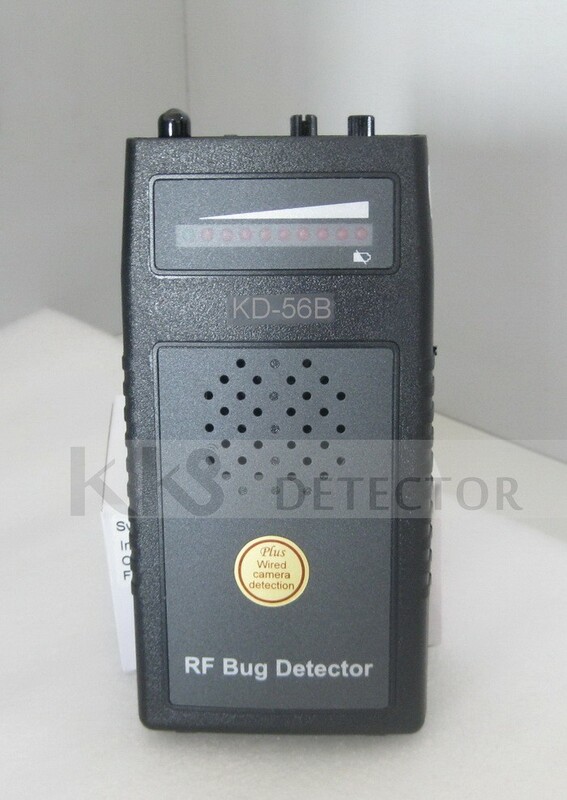 KD-56B is the newest top quality Handheld RF bug detector. It can be used to detect and locate hidden transmitters (bugs) in your home, office or car, and also wireless spy cameras, cellular phones, satellite phone and other radio frequency devices. KD-56B designed with the latest in microchip countermeasure technology, it has an operational frequency range of 50MHz to 6.0GHz. Specially designed for easy and simple use, no need complicated installation or any professional knowledge.